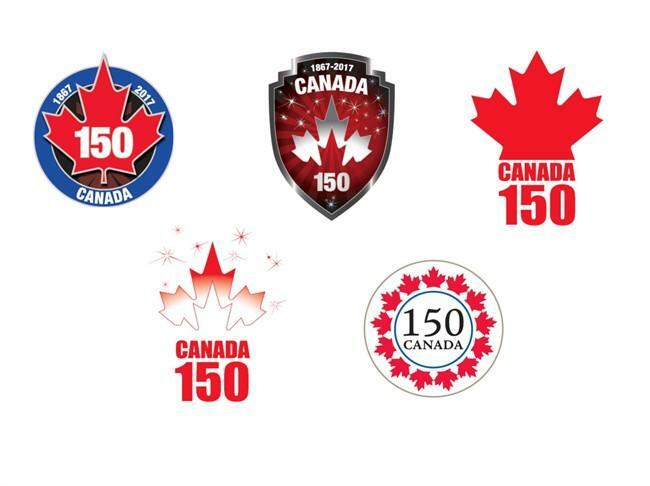 Ottawa has started testing logos to mark Canada's 150th birthday in focus groups, so far to mixed reaction. Ibraheem Youssef, a graphic designer, wasn't impressed by the designs floated by the federal government. He contacted some of his colleagues and challenged them to design something better.